Nanaimo Yacht Charters & Sailing School manages a varied fleet of both power and sail yachts ranging from 27 feet to 50 feet. We have a reputation for high quality and flexible personal service to both our charter clients and owners. The overall job function is to ensure high standards in maintenance and preparation for charterers and owners. There is a small team of seasonal staff and two permanent staff to assist the Fleet Manager in delivering the product. 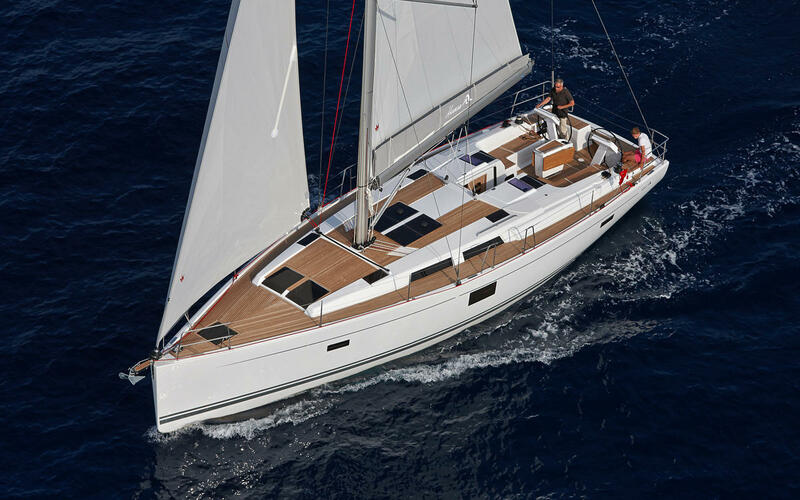 The ability to operate both sail and motor yachts ranging from 27 – 60′ monohull, twin-screw engines and catamaran power and sail. For further information e-mail: beth@nanaimoyachtcharters.com with a resume and cover letter outlining how you would best fit the listed job description. We are recruiting several seasonal part-time and full-time (25-40 hours per week) charter base staff for the period of May – September 2019. Join our team delivering the best charter sailing holidays in the beautiful Pacific North-West. Charter base staff are responsible for the turnaround duties – clean/prepare and maintain, a fleet of 24 charter boats, ranging from 27 – 60′ (Sail & Power) under the supervision of the Charter Base Manager. These positions require physical work, inside and out in all weather conditions. We use environmentally friendly cleaning products and provide uniform and personal protective equipment. Boat experience/knowledge is an asset, as is customer service, and a familiarity with the tourism industry. You can expect to be a part of a fun, dynamic, and fast-paced work environment that allows you to work outdoors, near the water while learning new aspects of the boating industry.